Produced over the summer in beautiful Southern Sweden. Made by our Slow Food producer, Viktoria Bassani, who has been producing honey from her hives since 2005. She uses traditional methods, ensuring the preservation of as much flavour and aroma as possible. ​Benefits: Like other raw honeys it contains antioxidants & vitamins. 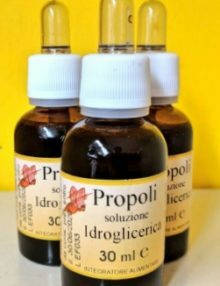 Can be helpful in soothing colds, and due to its anti-inflammatory & antiseptic properties, it can also reduce inflammation and infection. 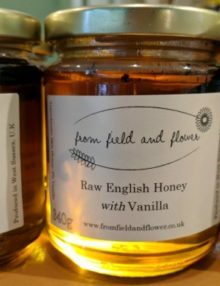 Tasting Notes & Tips: A warm yellow colour, this smooth and silky creamed honey has a deep, intense flavour. We like this honey with sourdough toast, hot cross buns, and crumpets. Warmed slightly, it’s a great drizzle for a sponge cake, or over roasted fruits such as peaches.